1. Finding out our baby’s gender at the 20-week ultrasound wasn’t as straightforward as I’d thought it would be. Nick and I had been anticipating a definitive, “It’s a…!” Instead, it was more like, “I think it’s a...hmm, well...I think it’s a girl. Yes, it’s probably a girl. [15 minutes later] Wait, never mind, it might be...no, it’s a boy—95% sure. But don’t buy too much blue.” Wait, what? 2. I cried over Pinterest. More specifically, I cried when Nick made fun of a baby-related pin that I pinned on Pinterest. Important detail: I’m not a crier. I cry maybe once per year. So when I burst into tears over a pin, it felt like a total out-of-body experience. Nick felt awful. I felt confused. Then we both laughed about it, which for me, still sounded a lot like sobbing. Thanks, pregnancy hormones! 3. Shopping for baby boy clothes is way more fun than I’d expected. I can usually blame the overabundance of superhero paraphernalia in our house on Nick, but lately, I’ve been the one stocking up on Batman onesies and socks that have capes. It turns out this stuff is a million times cuter in miniature sizes than in men’s XL. 4. Preparing to care for a tiny human requires a crazy amount of gear. I knew we’d need things like a crib, stroller and some cute onesies (see above), but my knowledge of infant essentials mostly stopped there. I started polling my girl friends to find out what we’d really need—expecting a short list of a few must-haves—which revealed just how much I didn’t know about this stuff. There are bouncers, bumbos and boppys! Sling rings, snuggabunnies and swaddles! It was like they were speaking a ridiculous but adorable foreign language, and I spent a good portion of this trimester just trying to learn it. 5. People are so much nicer to you when you’re pregnant! Suddenly, servers were happy to answer my millions of menu questions or change up the ingredients in their signature dishes—you know, in case the cheese wasn’t pasteurized. It got even better at the end of this trimester, when I was finally past the is-she-pregnant-or-did-she-just-eat-a-burrito? phase and started to show an unmistakable baby bump. Cue doors flying open and the sweetest smiles from strangers. At the halfway point—20 weeks. 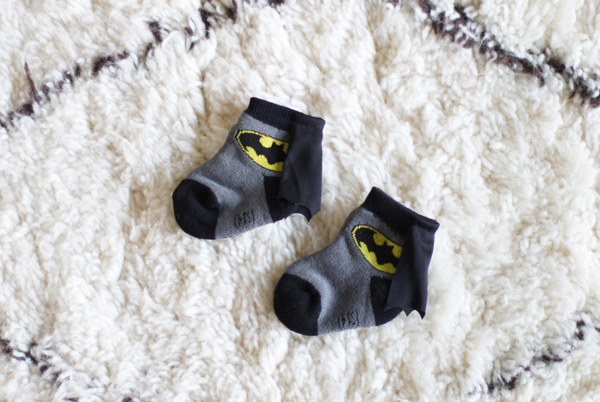 Getting ready for our little caped crusader. 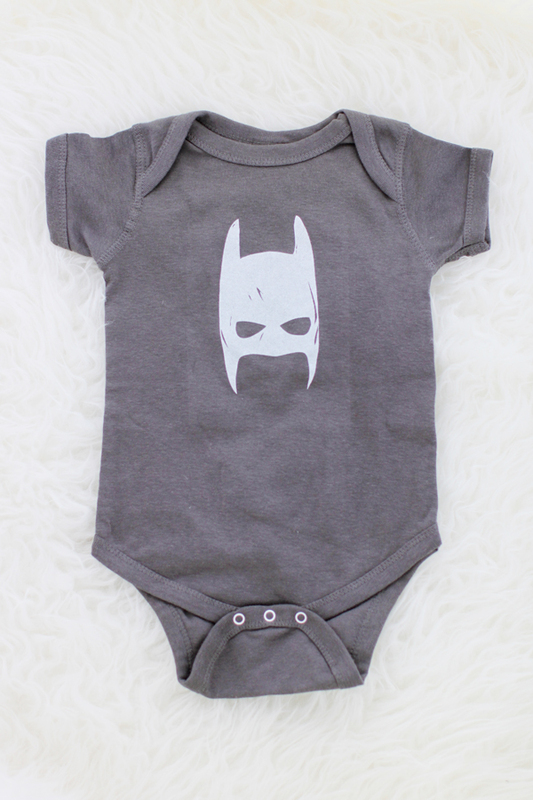 I adore this Dark Knight onesie from Bay Area-based Kira Kids. 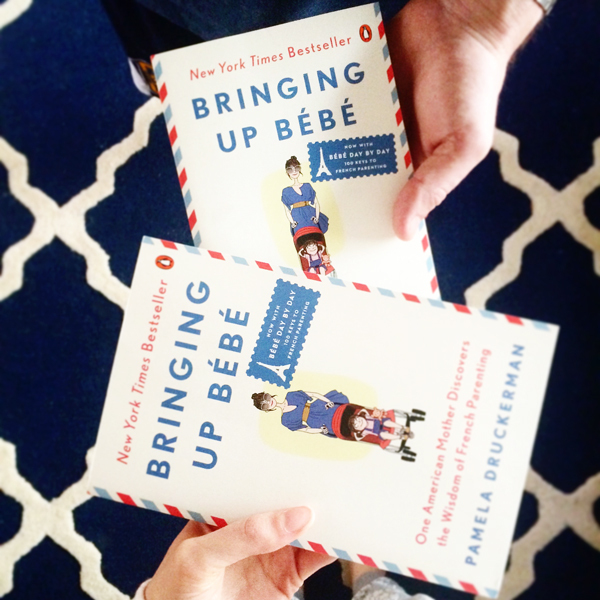 Nick and I both got each other Bringing Up Bébé for Christmas (unplanned). Apparently we really want a child who eats braised leeks and sits quietly through three-hour dinners. 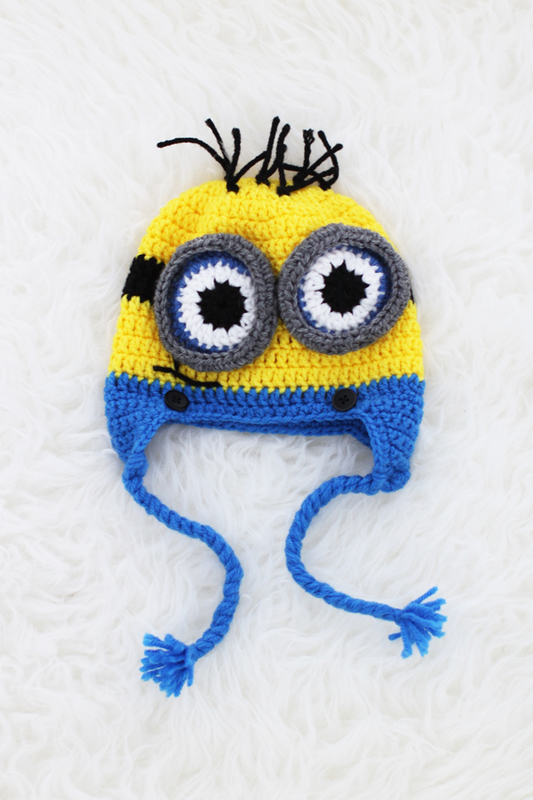 We also want a minion. 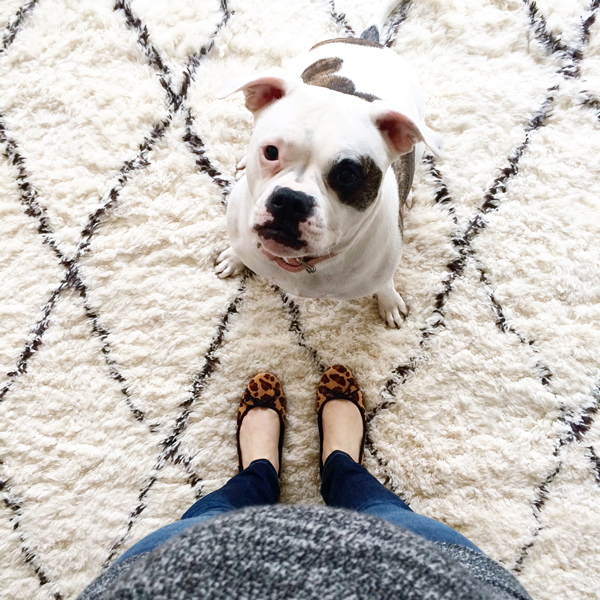 My 28-week baby bump and other baby. 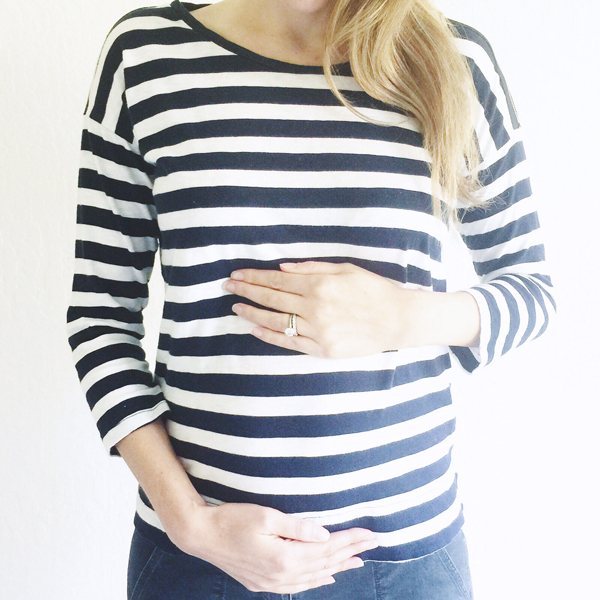 Other favorite moments from my second trimester include eating everything in Washington, D.C., bundling up in a blanket sweater, sharing the gender news with our families, and finding a bump-friendly cocktail dress. Oh my gosh the hormones and the crying...so insane! I'm not a crier either (I prefer to make sarcastic comments to release emotion) so the pregnancy hormones were 100% weirdness. Same with the hormones after birth - I literally cried over everything. And I mean EVERYTHING. So if it happens to you, just know you'll be back to your non crying self soon enough. ...And Bringing Up Bebe is the bomb. Not entirely useful for the first few weeks, but I think it gives such a good balance to parenting and makes you feel comfortable being 2 adults who are parents, not just 'mum and dad'. Oh I'm with you on the sarcasm! And now all of a sudden I'm a sensitive mess. Thanks for letting me know that I'm not alone! Hahaha crying over Pinterest... love it! Yes--- people are SO nice. My checkout person at the grocery store would not stop chatting with me about pregnancy today. It's the best! You look amazing by the way!! Thanks so much, Jacy! These posts will be here when you need them ;) xo! I freaking love this, you are too cute, and multiple covers for boppys YES! Hi Julia! Just wanted to say- you look fantastic and the batman socks are pretty much the cutest things that I have EVER seen!!! Thanks so much, Lauren! I was pretty excited to find those Batman socks! :) xo!